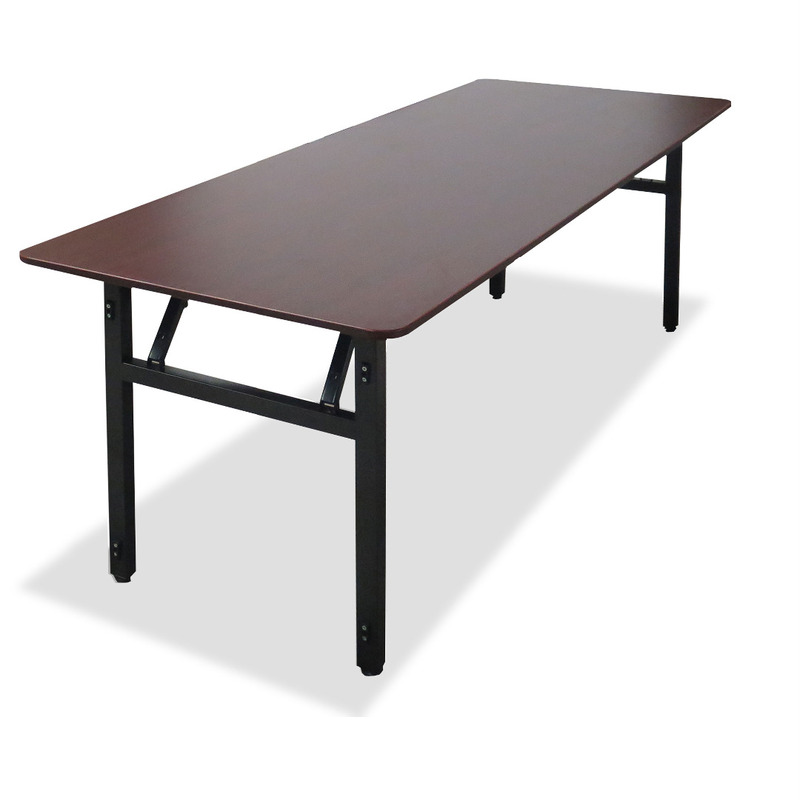 Laminate top Folding Table 8Ft. 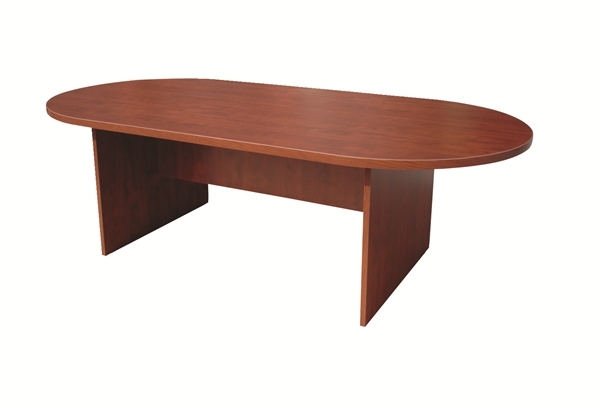 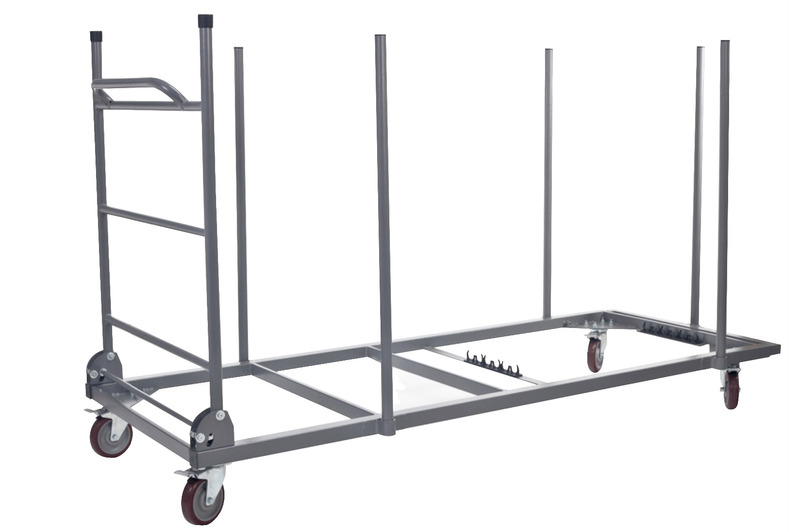 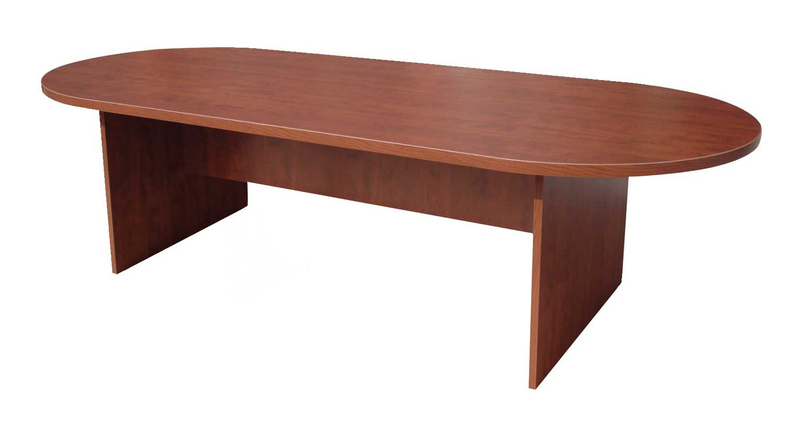 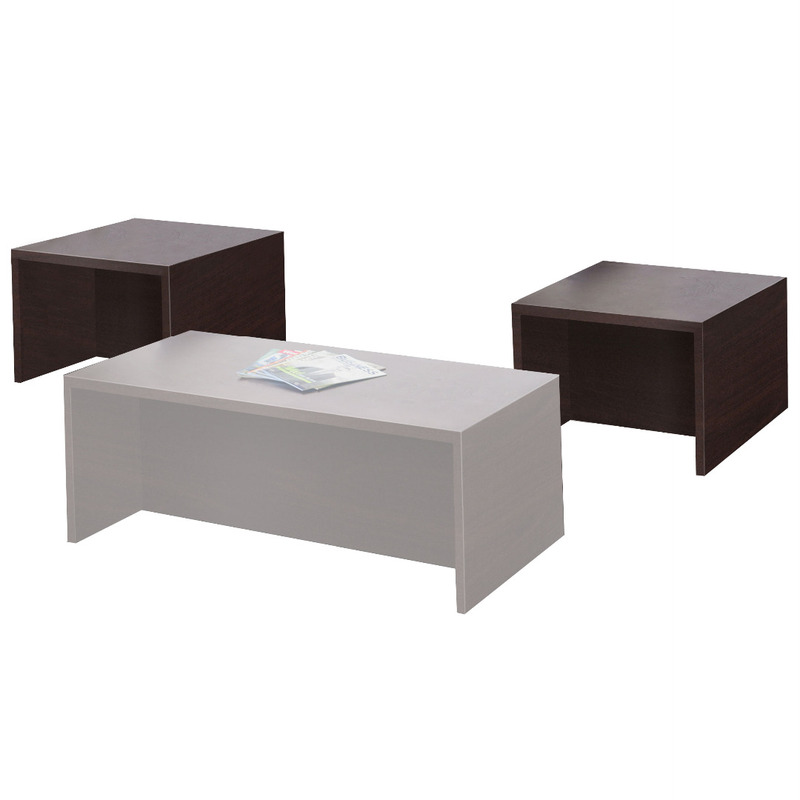 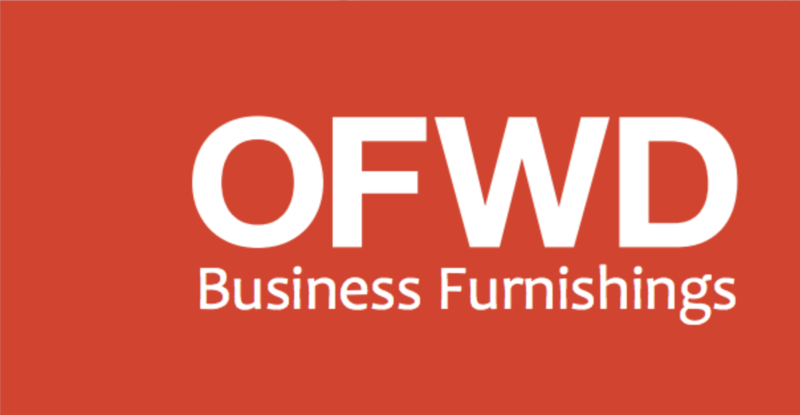 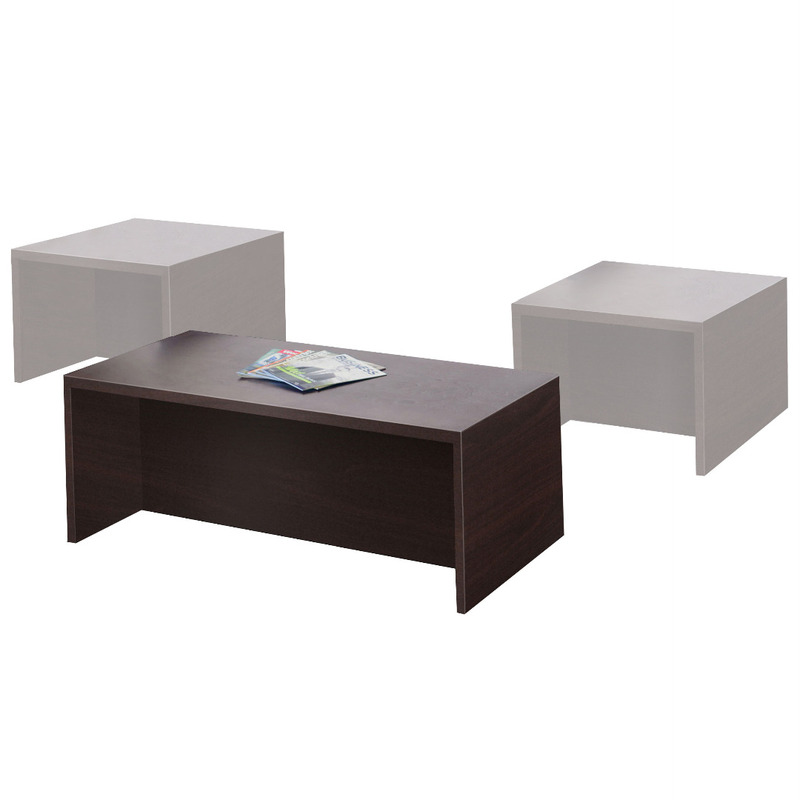 Ideal for: Executive or Managerial offices, reception, and guest areas. 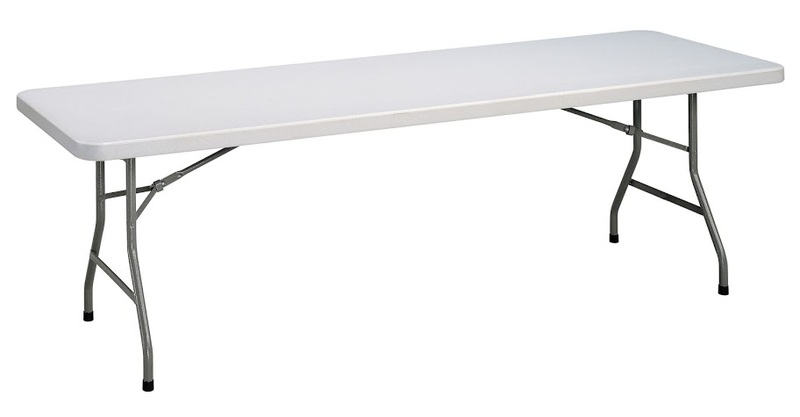 TUFFMAXX Rectangular Folding Table 8Ft. 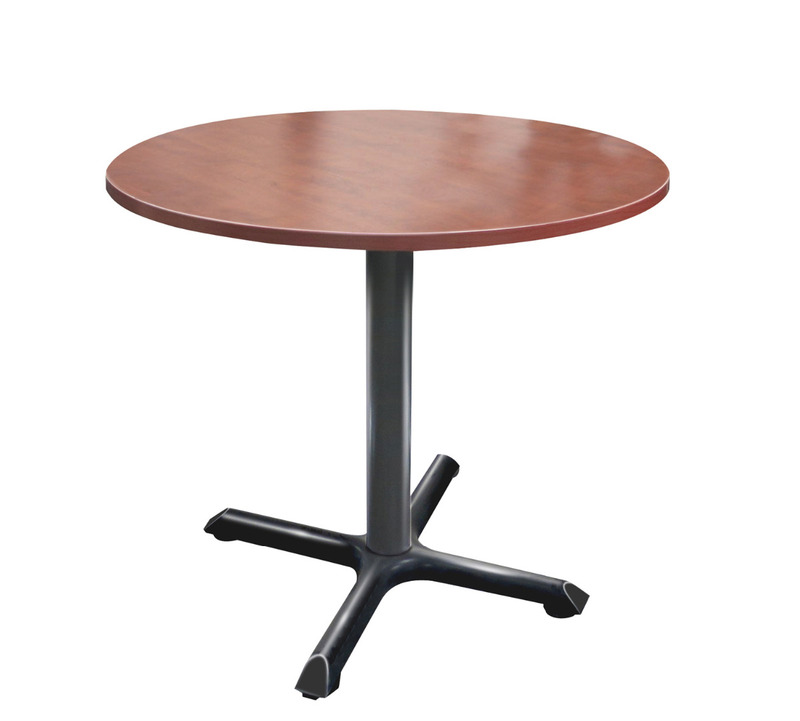 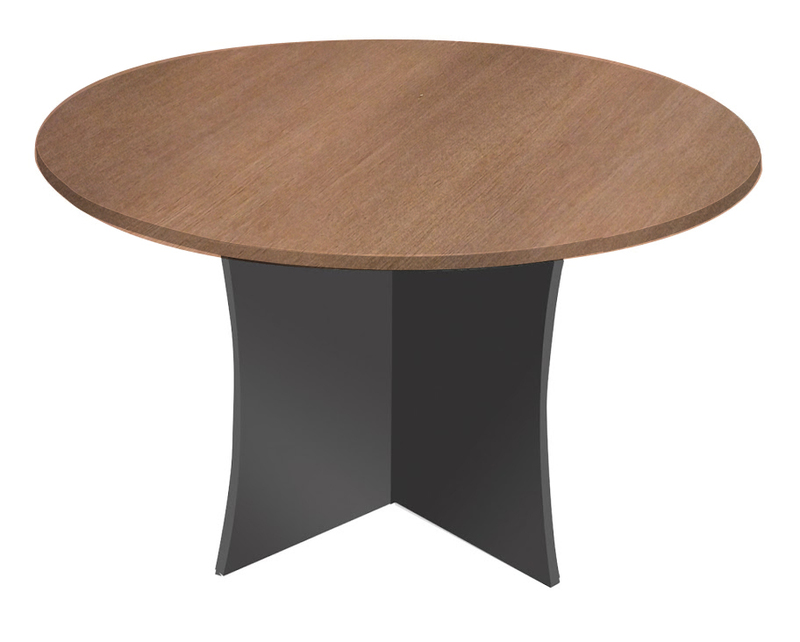 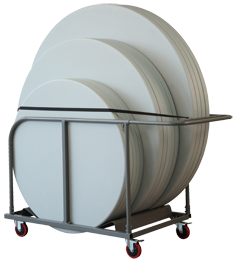 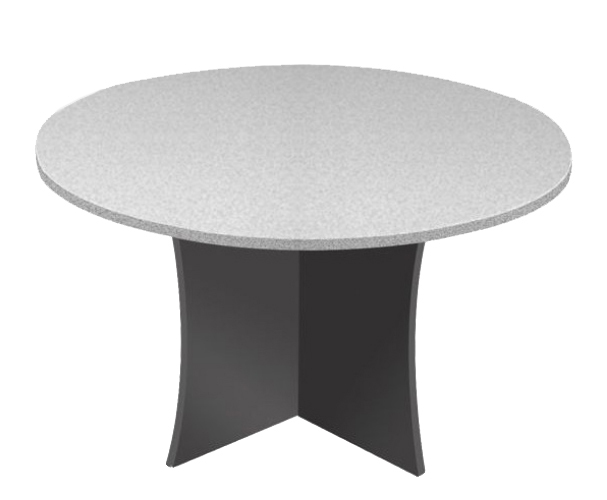 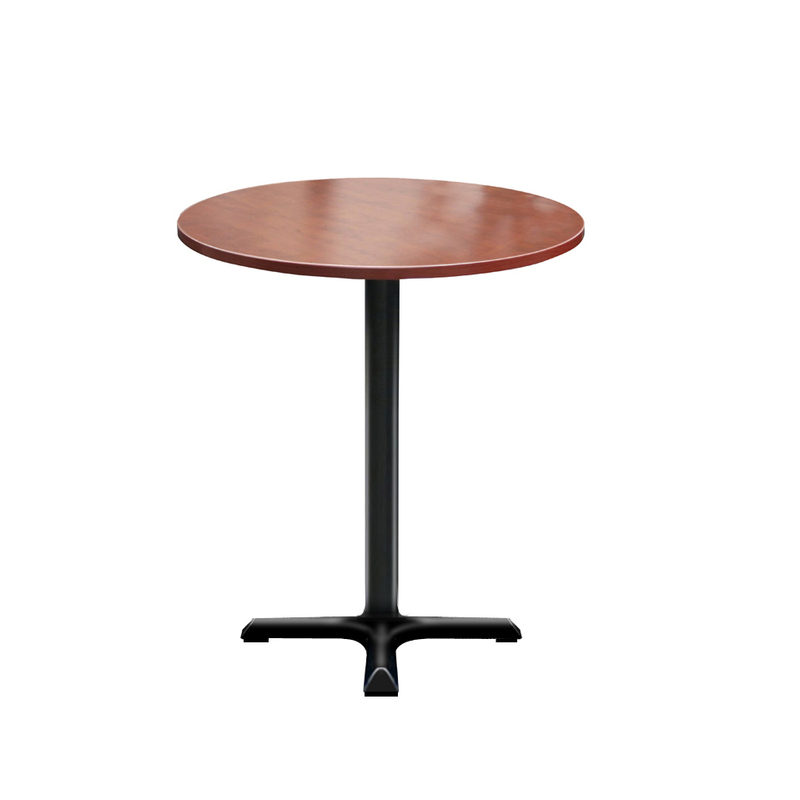 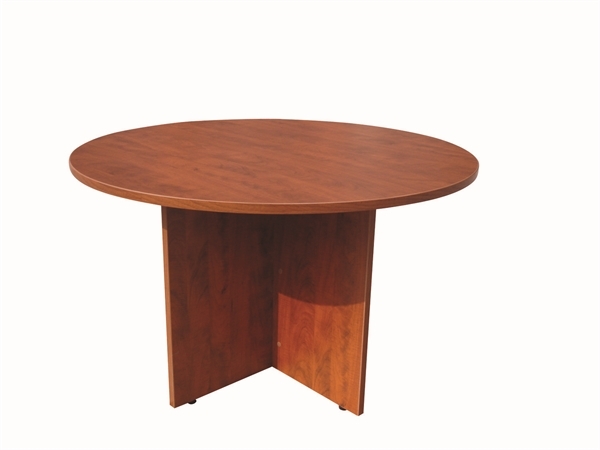 TUFFMAXX Round Folding Table 4Ft. 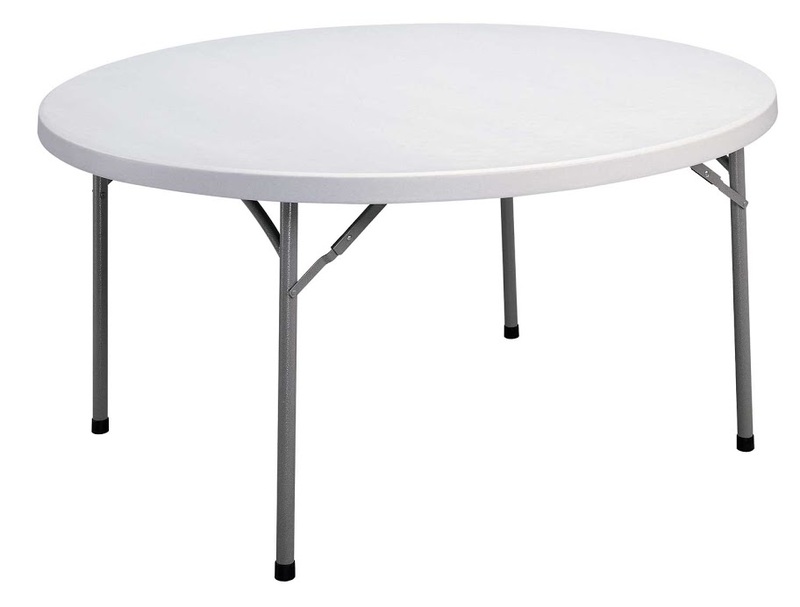 TUFFMAXX Round Folding Table 5Ft.